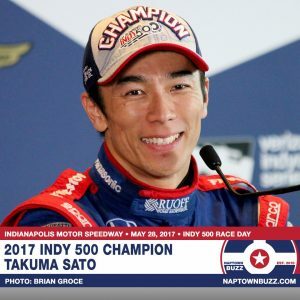 Chris Harrison, host of the “reality” show The Bachelor, gets roasted by Indy 500 fans over Bachelorette tweet. Prize Money Breakdown for All 2018 Indy 500 Drivers. 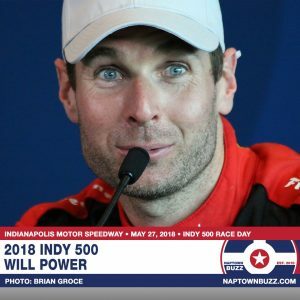 Will Power won “The Greatest Spectacle in Racing” by 3.1589 seconds to etch his name into Indianapolis 500 history. 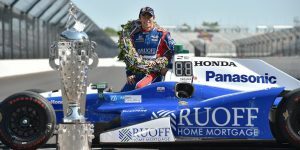 Results Sunday of the 102nd Indianapolis 500 & current Verizon IndyCar Series point standings.